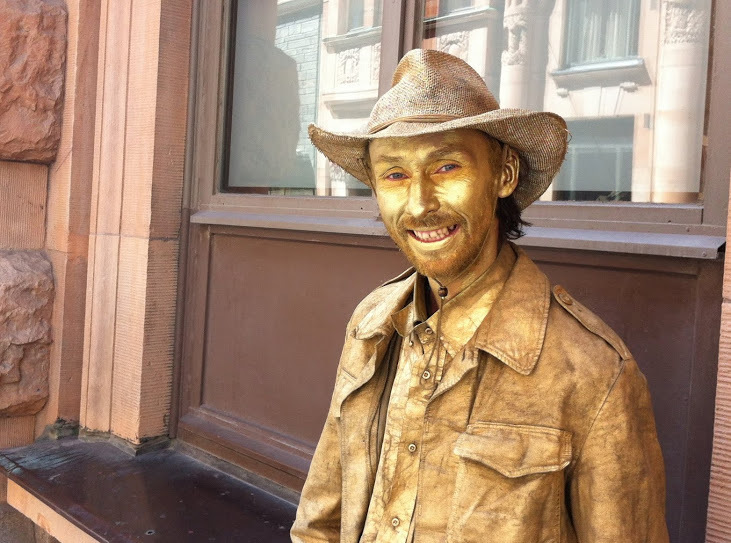 Many people are finding jobs in Sweden, even Gold statue man. Guess how many people who speak English are interested in finding jobs in Sweden? So you’ve had it with your country! 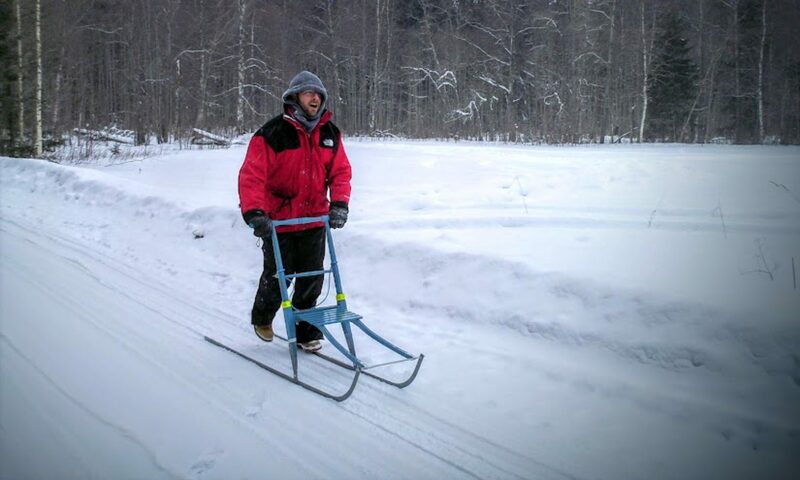 You’re sick and tired of two weeks of vacation or think the population is too obese. Or maybe you’ve fallen in love with a beautiful Swedish woman who’s promising you that you can easily find a job in Sweden. Or maybe you’re fleeing war or poverty. Or maybe you’re stuck living in Sweden and can’t find a job. Or maybe you love Abba? Or maybe you love fish? Maybe you like Stieg Larsson’s Millenium trilogy? I can go on and on, but won’t.